Nice work - totally inspired by this. 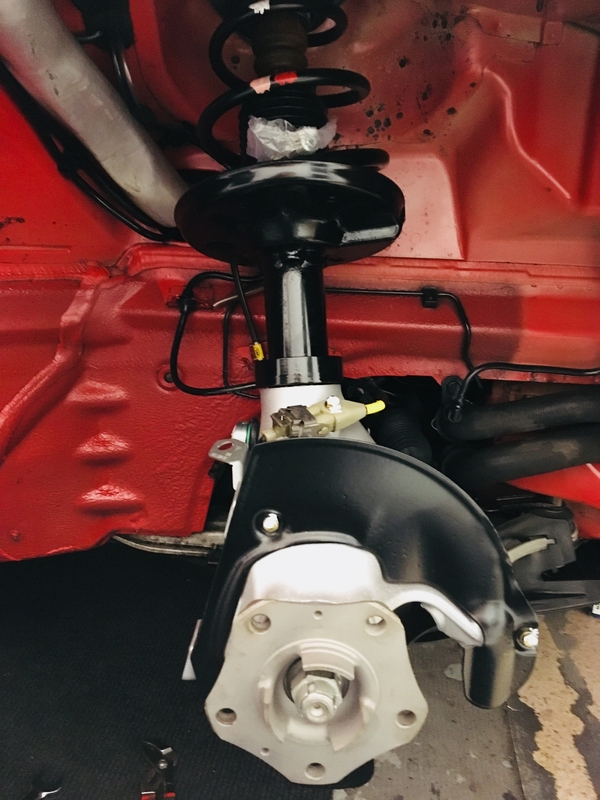 How did you go about stripping the suspension set up down to be able to remove the strut?? I assume you needed spring clamps etc. Any info or tips you have on the strip down would be greatly appreciated and please share if you can. Compared to other suspension set up’s I’ve dismantled it is very simple, the coil spring has negligable stored energy once off the car although I did put compressors on whilst I undid the top nut. When I put the new top mount on I simply compressed the unit by hand to get the nut started. Torque wrench is a necessity as it should be with most work on these cars. There was a days panic when my hub went MIA in Yodel’s van but arrived at lunchtime today. Probably have a week off and start the final corner next week. Amazing. I do hope you got a fantastic price for that stunning 924s. Its a 944, one of the very last 2.5’s sold. Loving your work and attention to detail Paul !! You should look at renaming this thread, as I skipped over it several times and nearly missed out on satisfying my cleaning OCD! Thanks Tony, I wasnt aware the title could be changed, but I have now done just that. 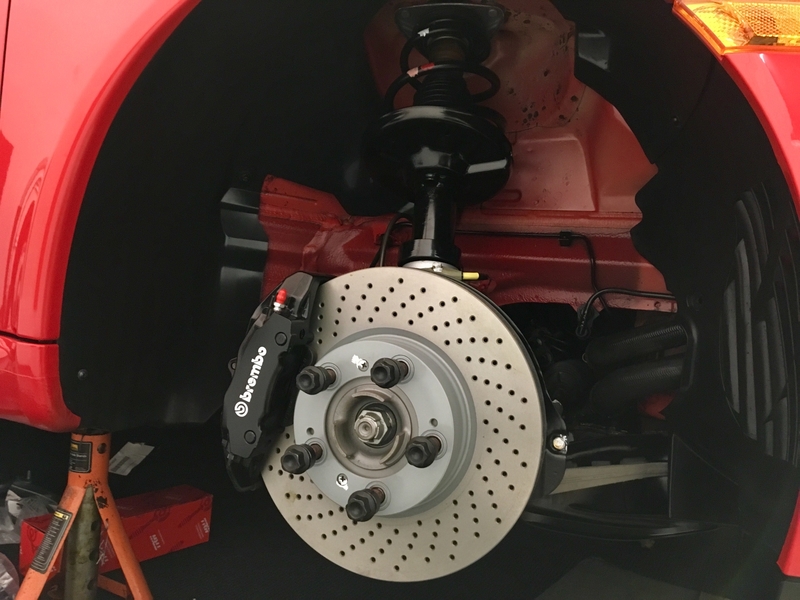 Were you not tempted to paint the calipers RED?? Superb. I wish I was retired. Tick tock, tick tock. Great work, looks fantastic Wished I had the facilities to be able to do this..one day! Great thread, thanks for posting and keep it coming. What did you initially use to just start the process. i.e cleaning out the arches and getting the general grub off? Hi Jay, once the arch liners are out brush as much of the dirt out dry, then it was a case of raiding my wifes cleaning supplies , Mr Muscle, Flash with bleach, basically any dillutable cleaning product just to wash off dirt. Once dried out you can then go at it with WD40 and nail brushes or tooth brushes. Lots of cheap microfibre cloths, use once and throw away. 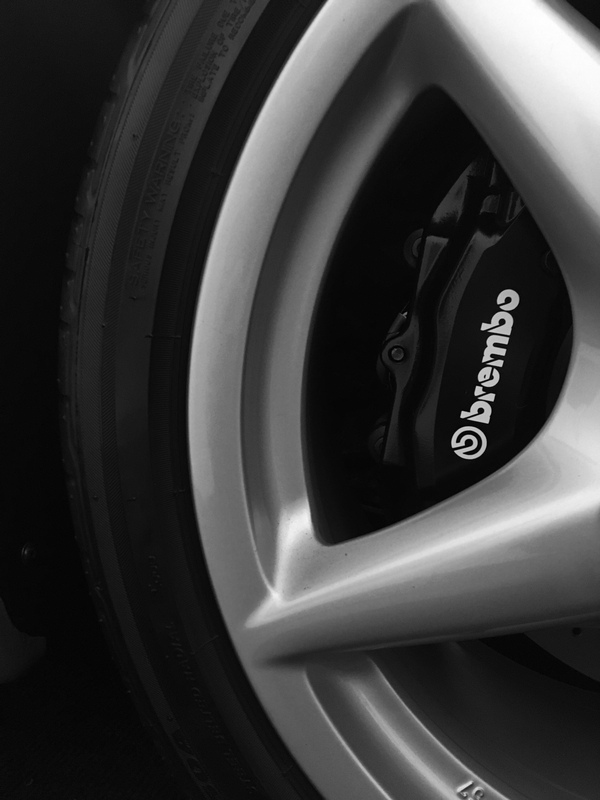 Clean the residue away with panel wipe or brake cleaner and then I use autoglym show shine to give it some protection.